Our mobile plans have 98.5% of Australian's covered. All you can call and text to Aussie mobiles and landlines. Discount applies for new services only. For a limited time. Free delivery of your SIM when buying online. The plans: You can get our mobile plans on either a 12-month term or on a monthly basis. We’ve kept it simple so, all our plans are BYO mobile phone. Half price promotion is only applicable to the base plan fee and only available when you sign up to a new Dodo postpaid mobile service. What’s included: All plans come with unlimited national calls to landlines, mobiles, special numbers like 13/1300/1800 & voicemail, national & international text and national & international MMS. Woah! All call & data inclusions are for use within Australia only & expires after each billing period. 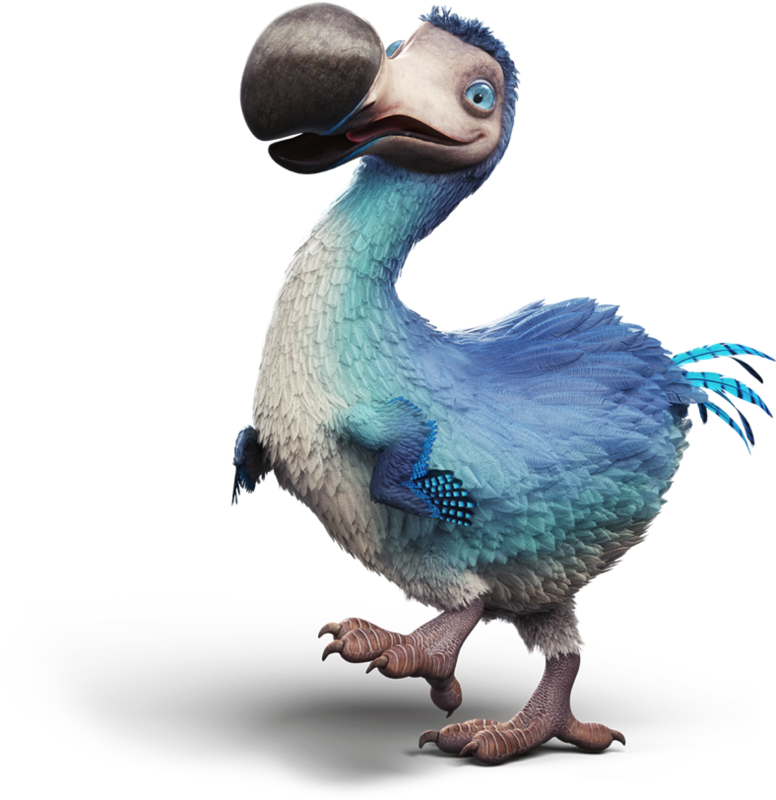 Dodo’s Acceptable Use Policy applies to all inclusions. The extras: Your plan doesn’t cover everything. Things like, excess data, premium calls & text, international calls and international video calls aren’t included in your plan. You can find the fees for these extras here. Shipping: Free delivery of your SIM when buying online. The network: Our plans are powered by the Optus 3G & 4G network so, you’ll get the same great coverage & service. Check out the full coverage map here > dodo.com/mobilecoverage. 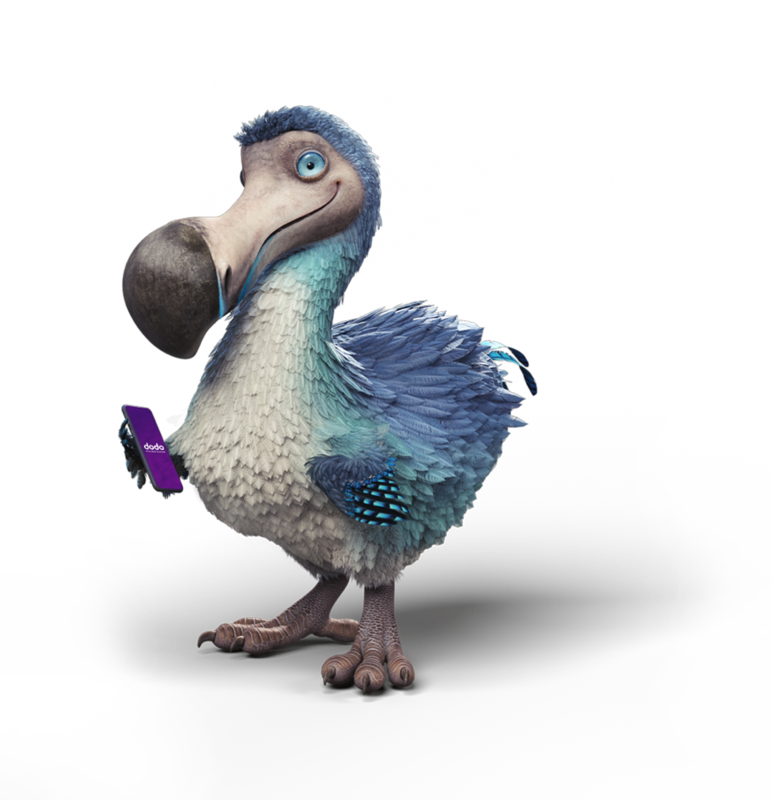 Dodo acts as a reseller of Optus services. Dodo is responsible in supplying these services to our customers and we have no other affiliation or relationship with our wholesalers outside of our wholesale agreements. We use the Optus network, so we've got 98.5% of your world covered. Too easy. Top up now so that you can continue to text the important things. Need to activate a sim? It’s easy. Simply login and enter your sim activation code to begin enjoying the incredible mobile services from Dodo.